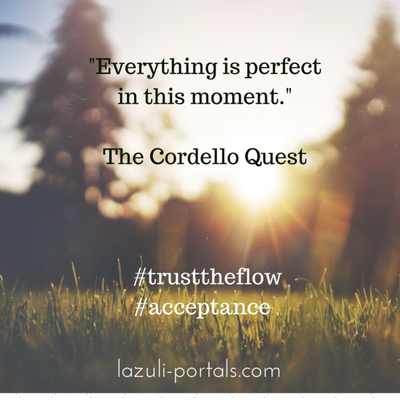 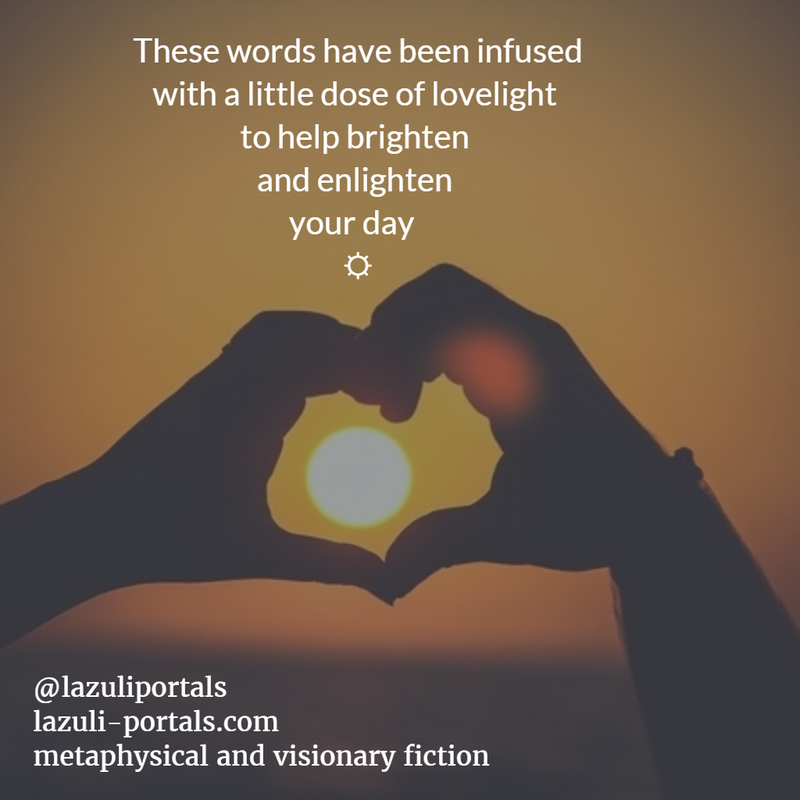 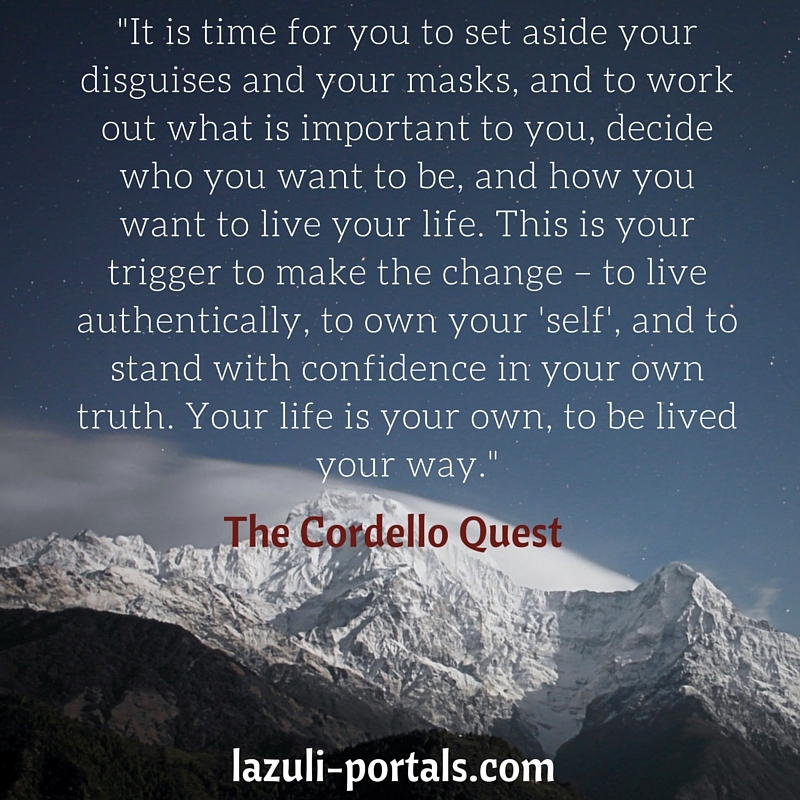 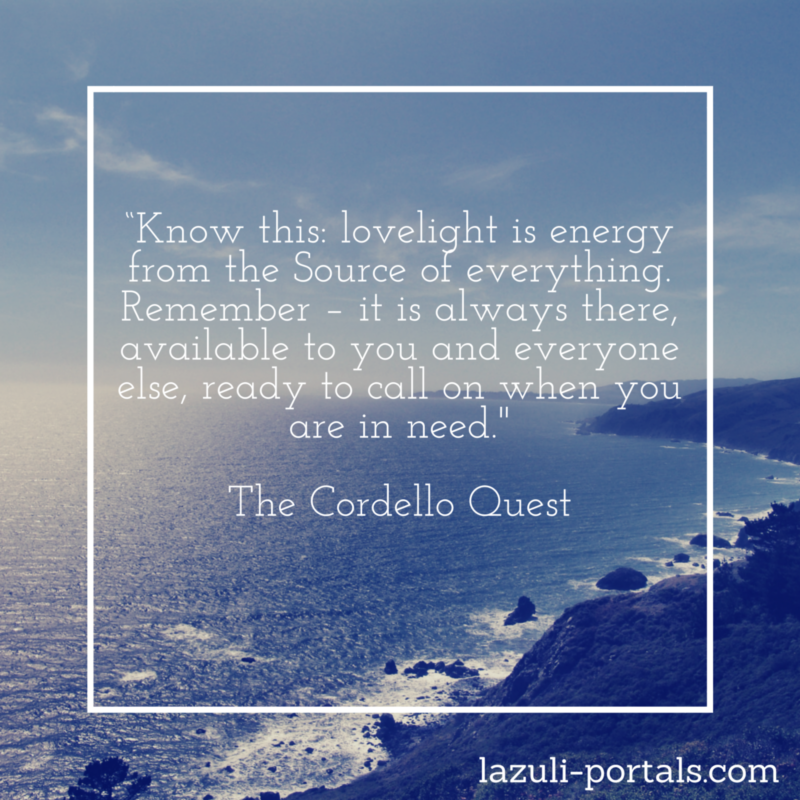 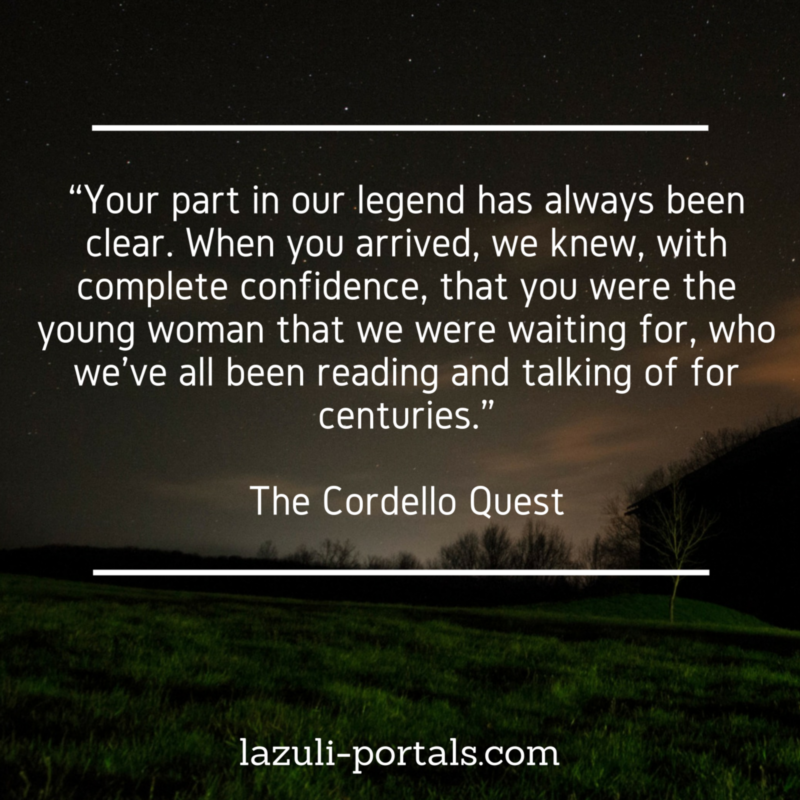 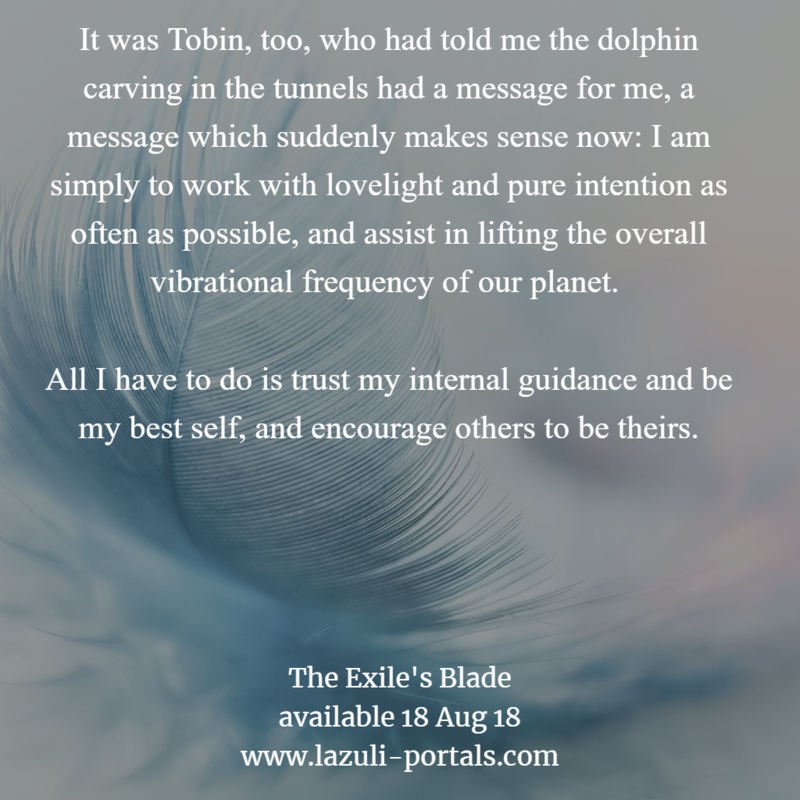 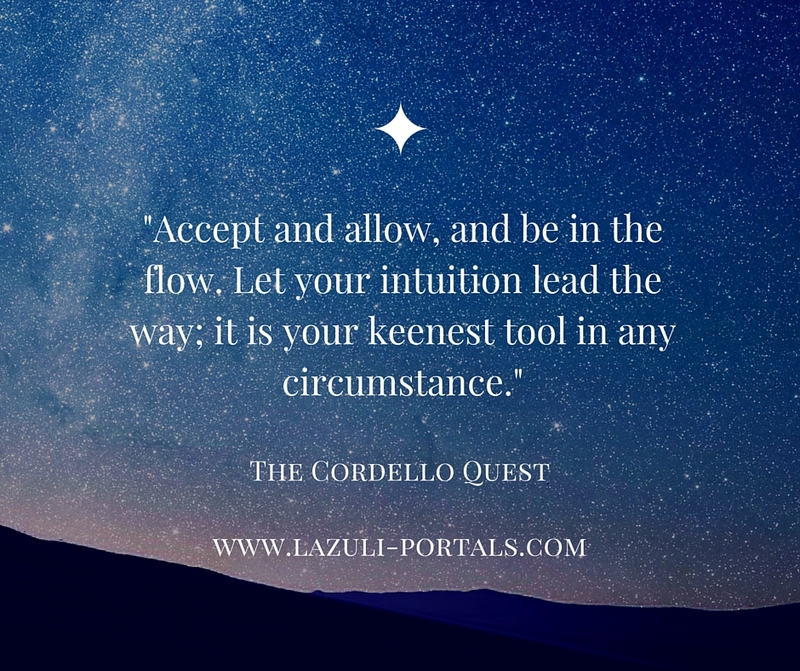 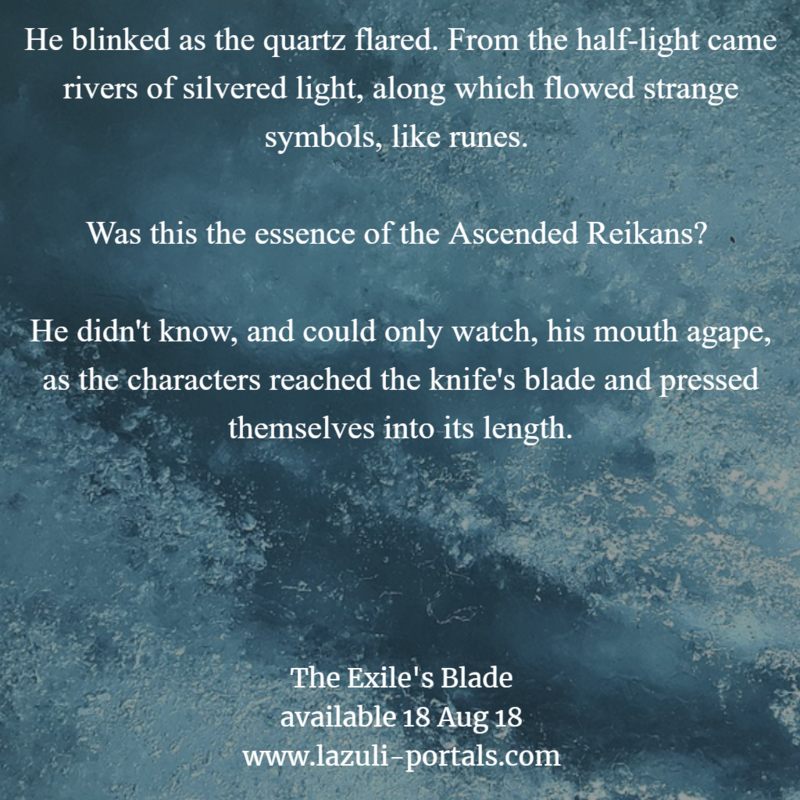 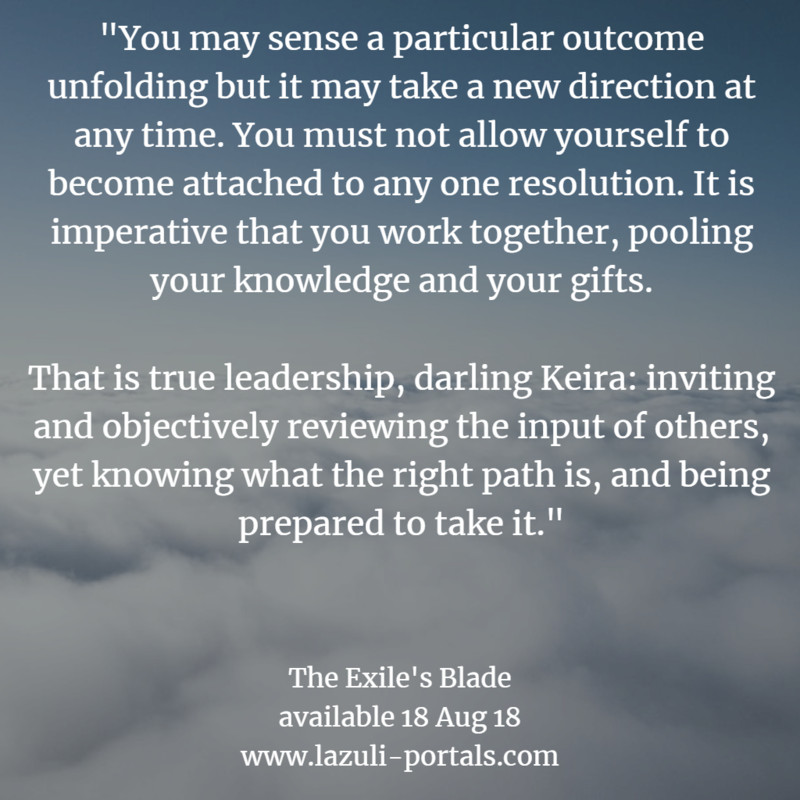 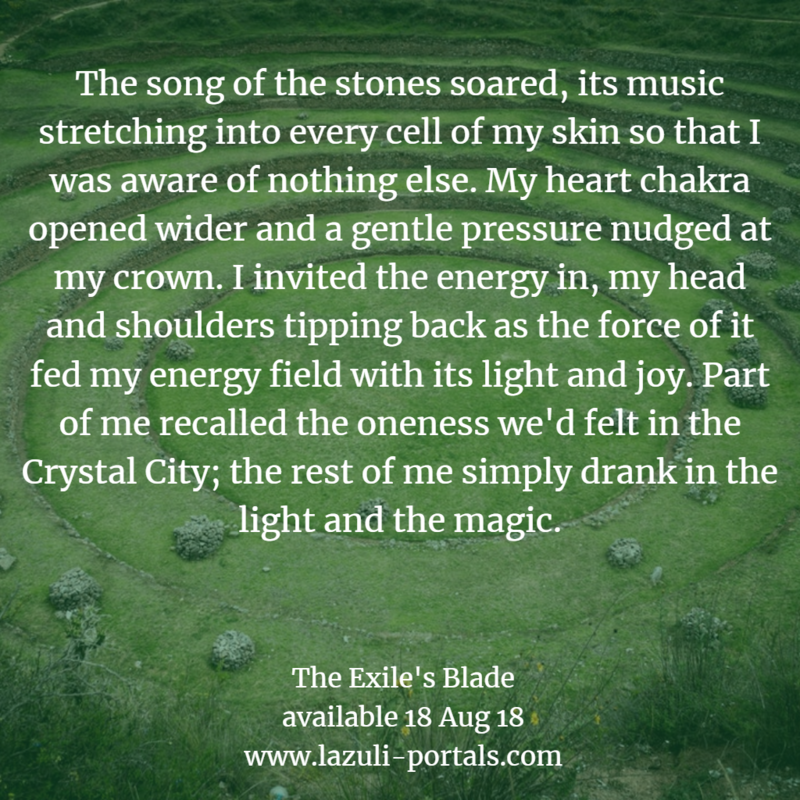 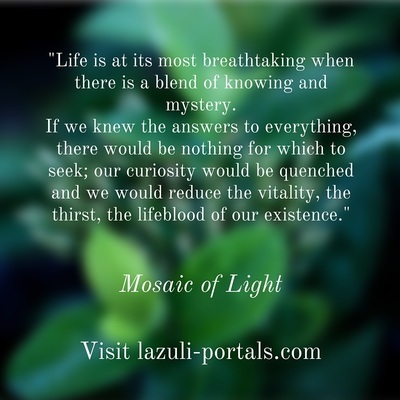 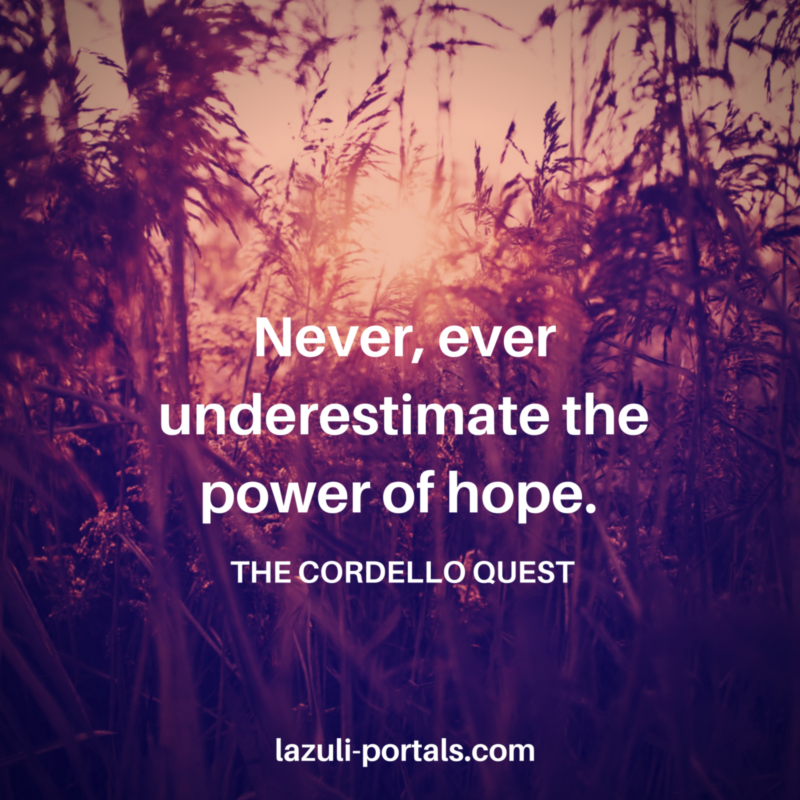 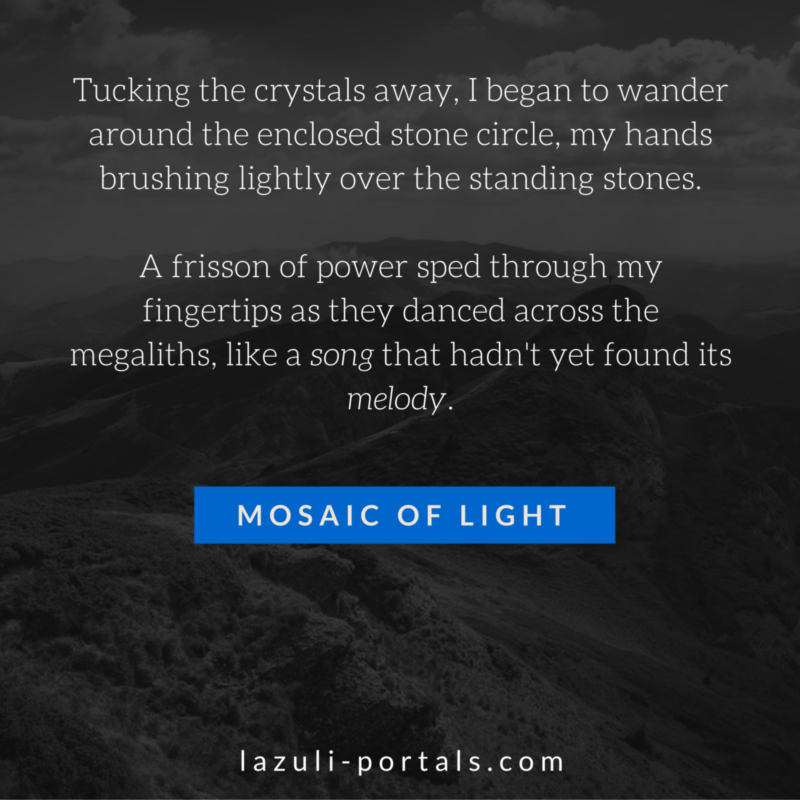 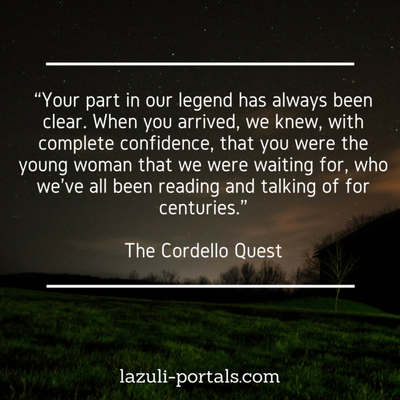 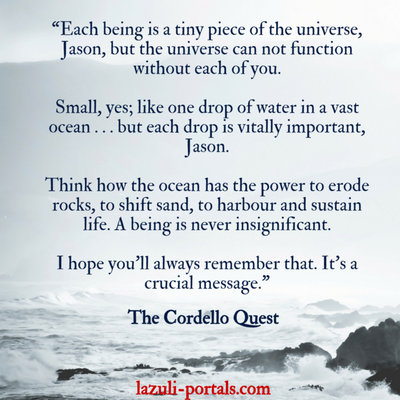 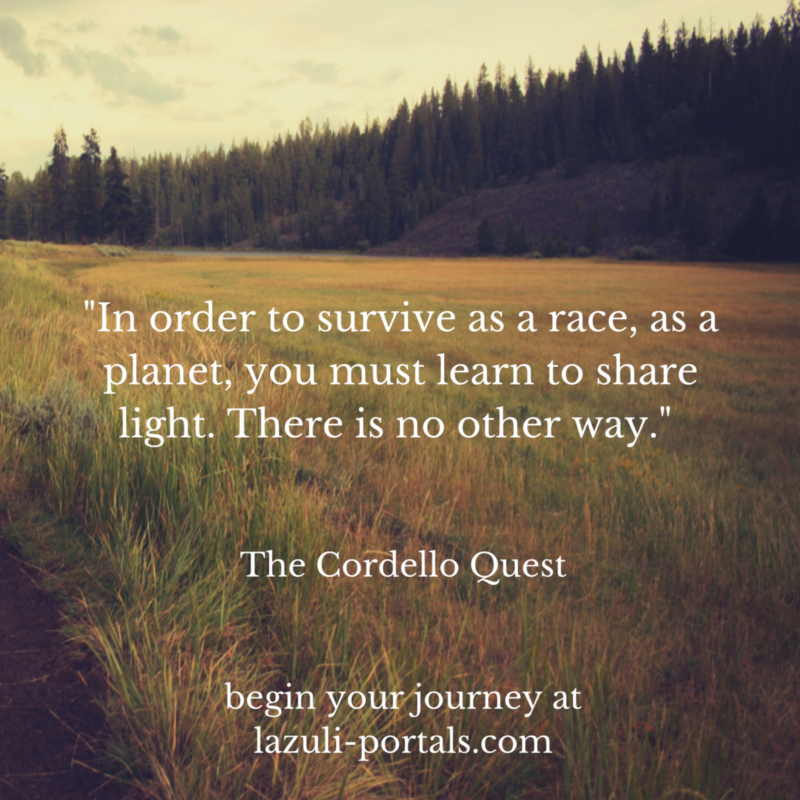 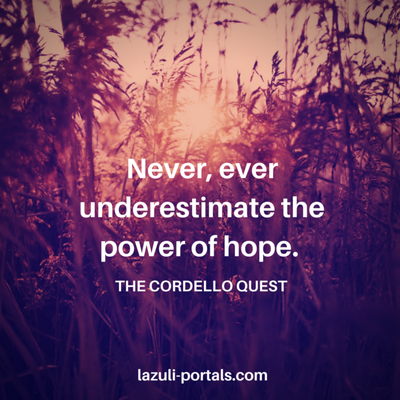 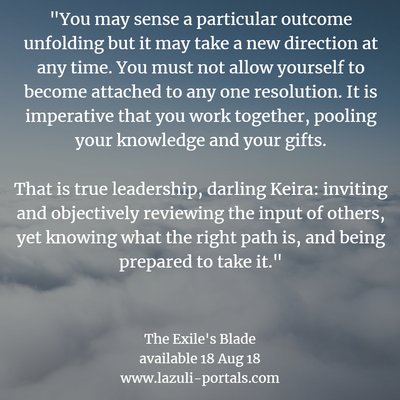 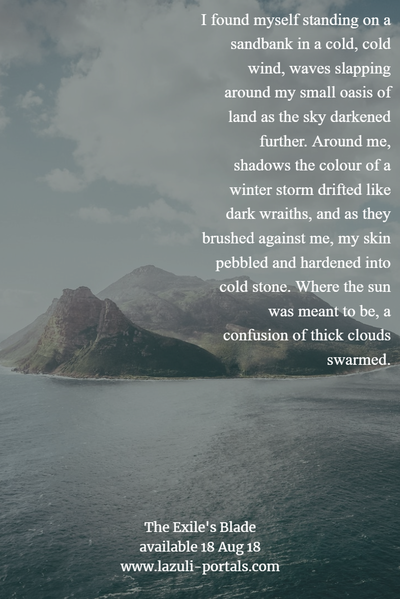 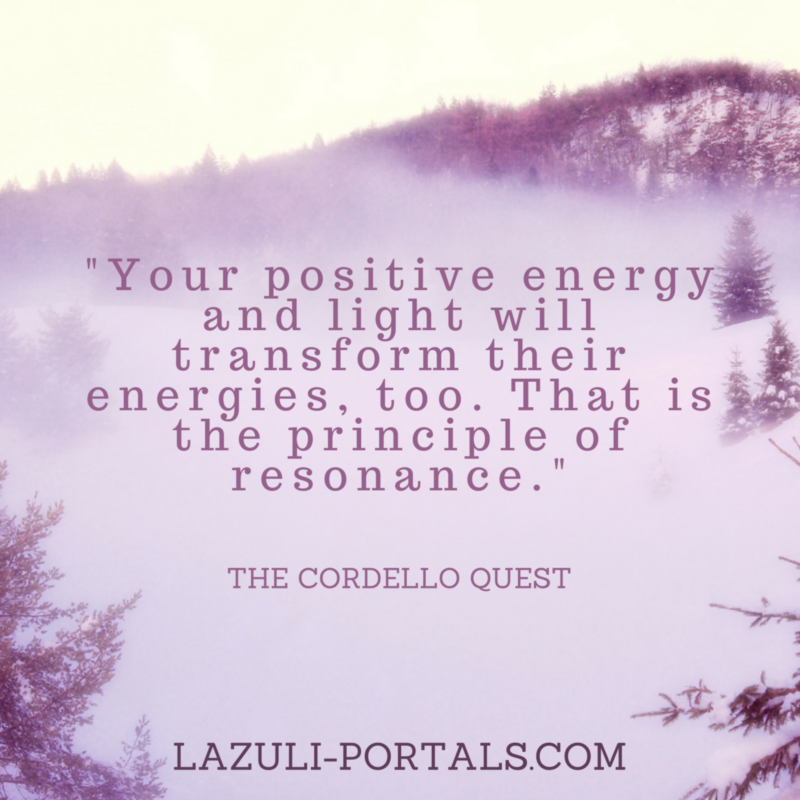 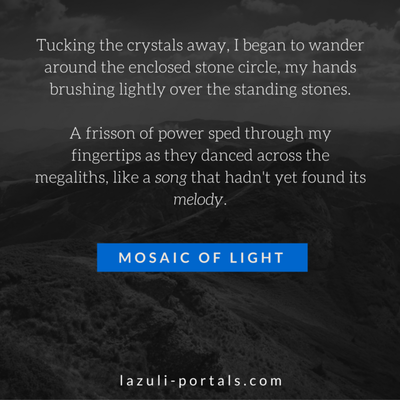 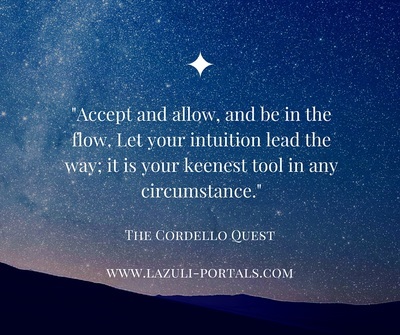 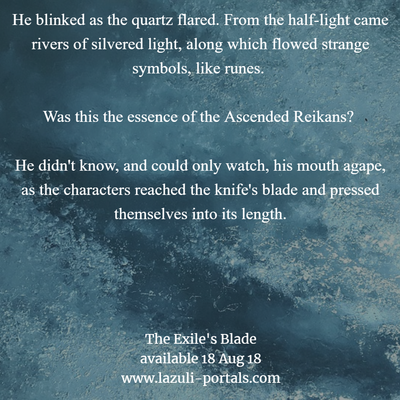 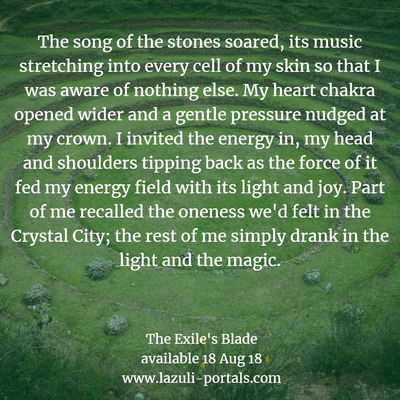 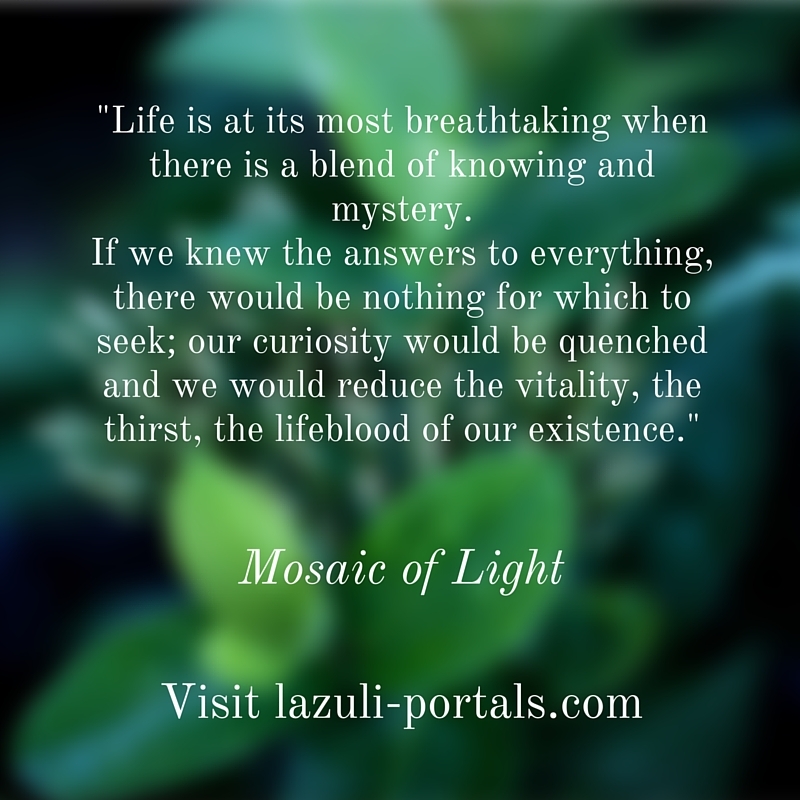 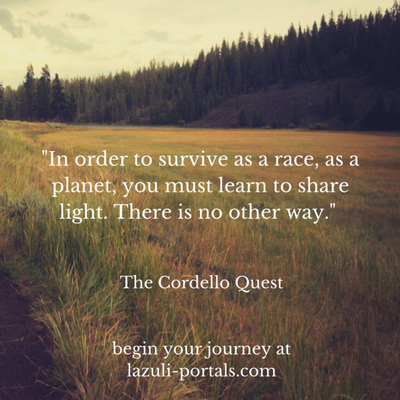 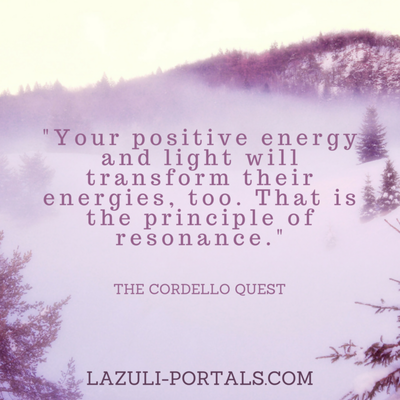 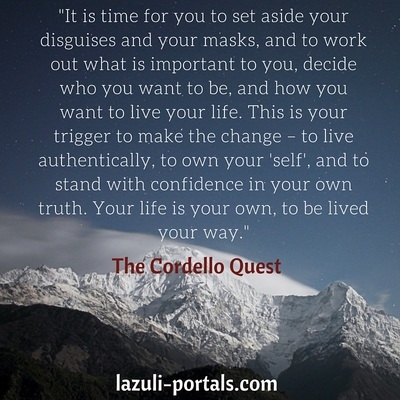 Some quotes from the first two Lazuli Portals novels, The Cordello Quest and Mosaic of Light. 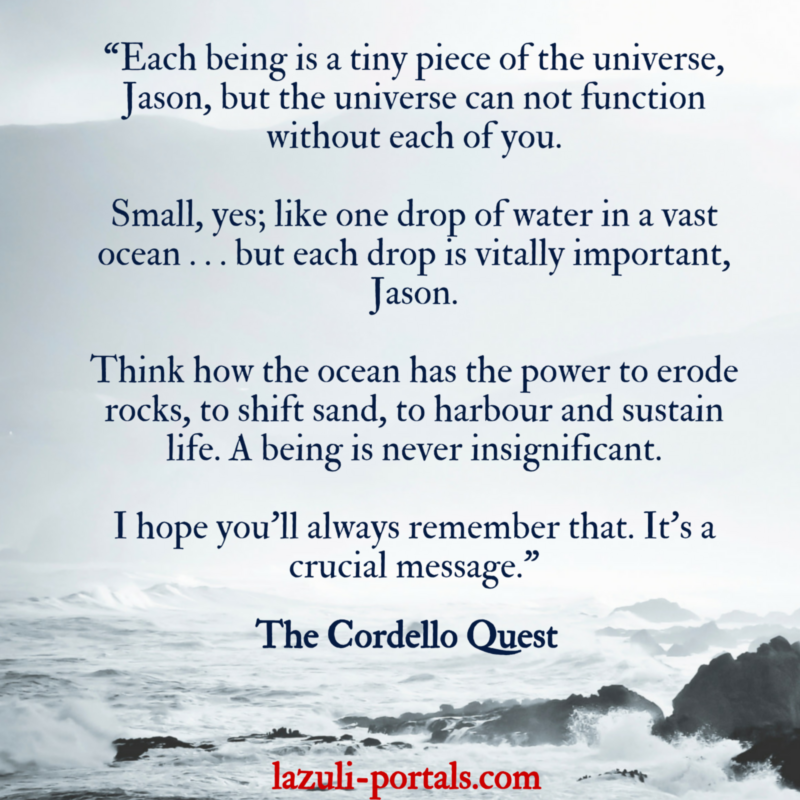 Please click on an image to see it fully. There's also one image which offers you a little shimmer-sparkle of lovelight​! 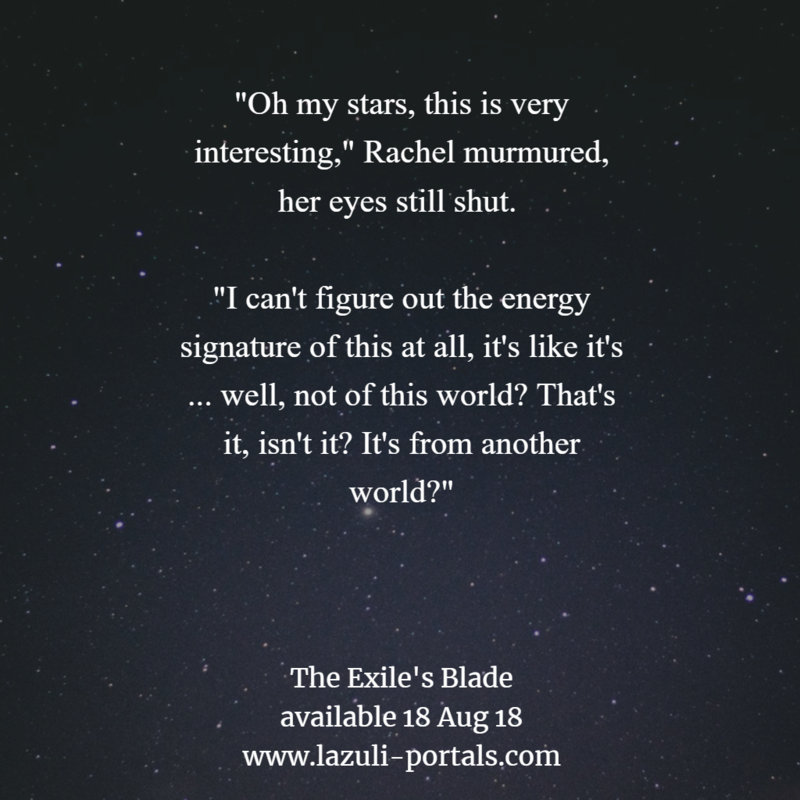 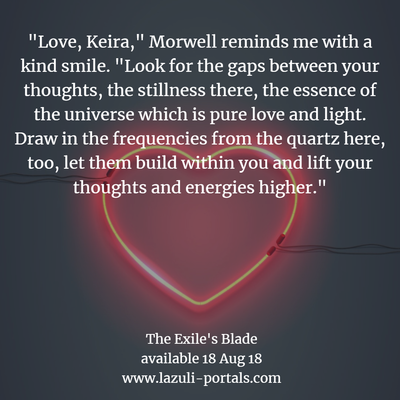 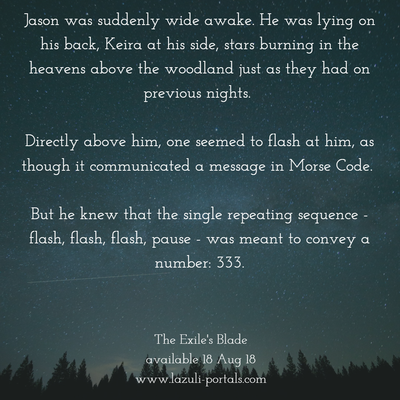 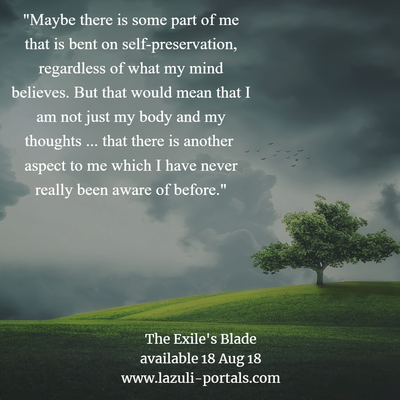 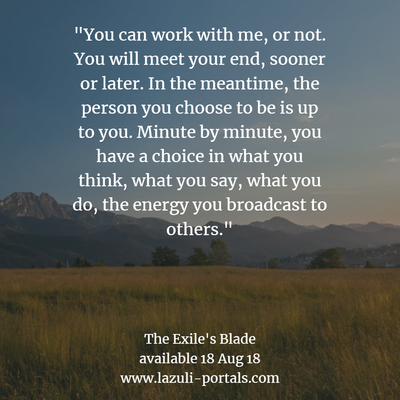 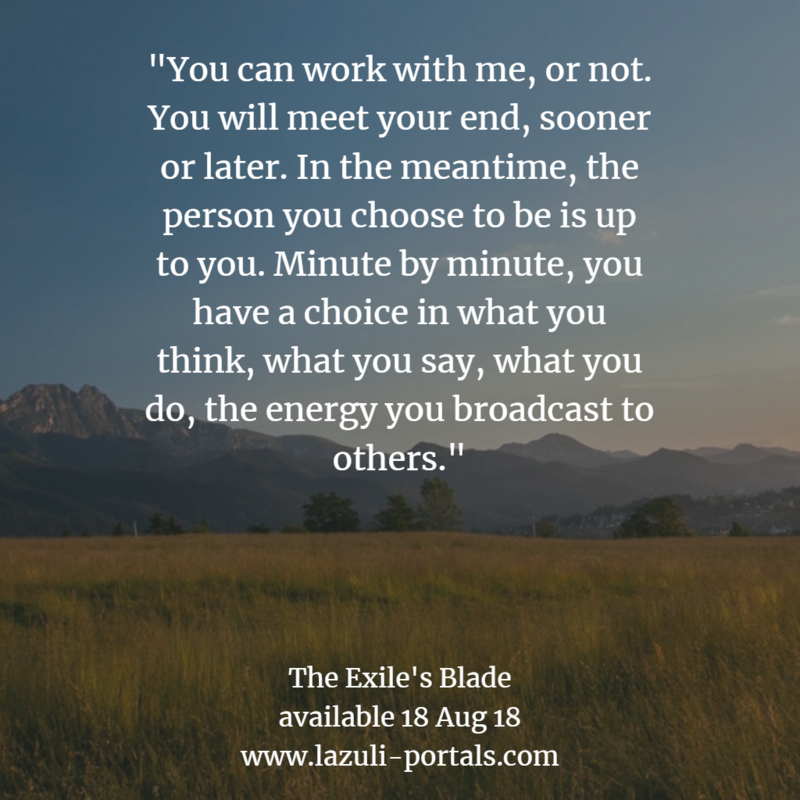 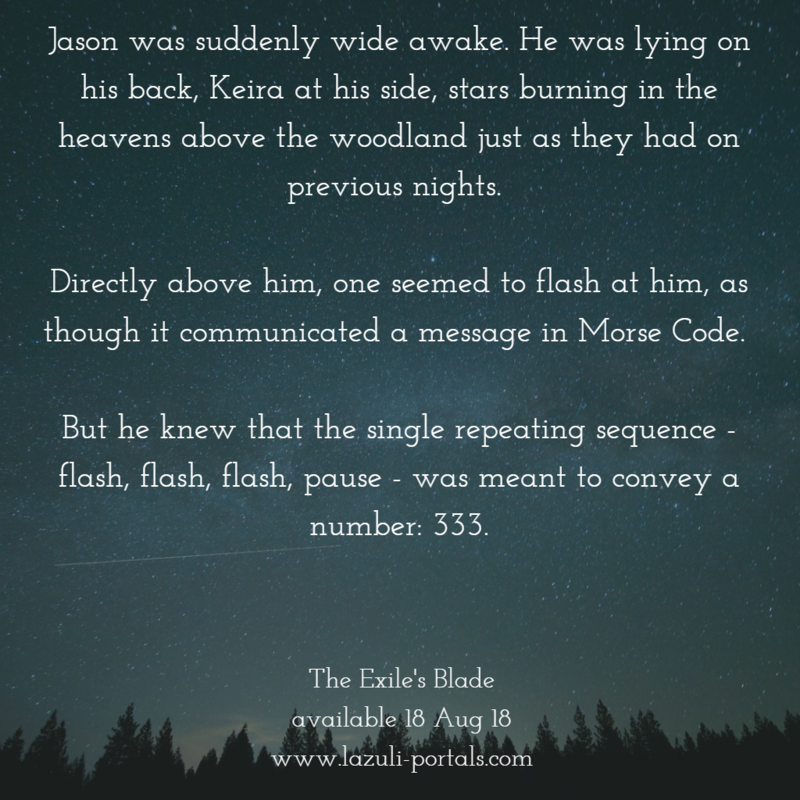 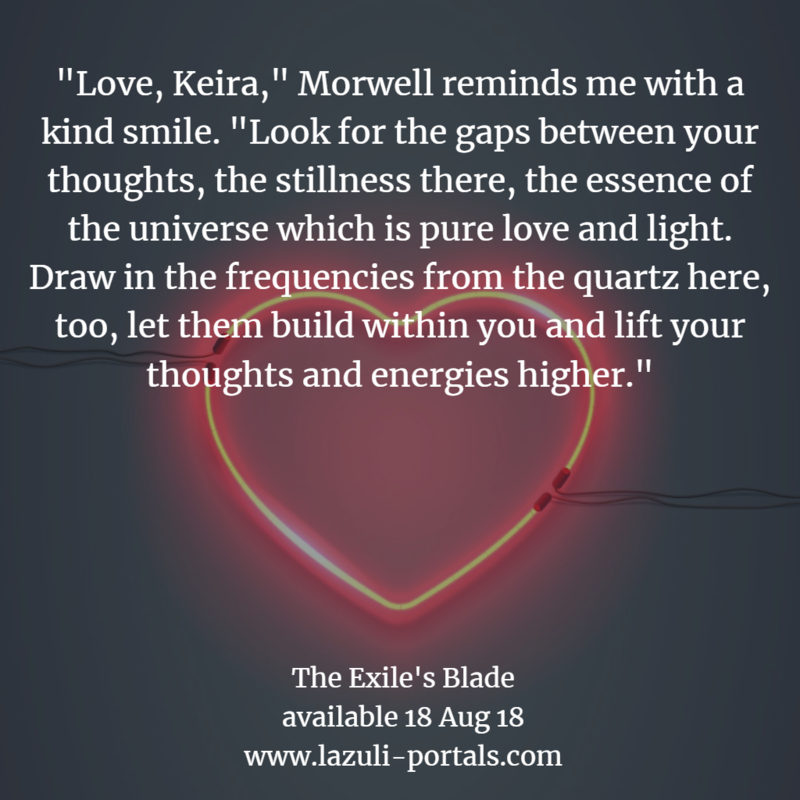 This gallery now also includes some excerpts from The Exile's Blade, the final book in the trilogy. 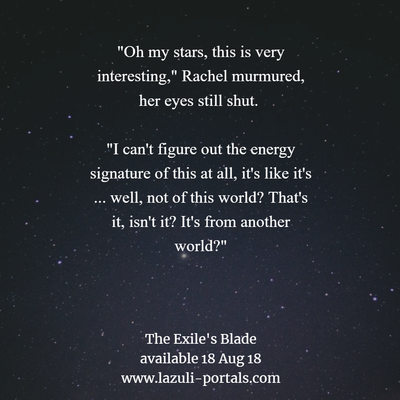 Stay tuned as more will be posted on or after Launch Day, 18 Aug 2018!